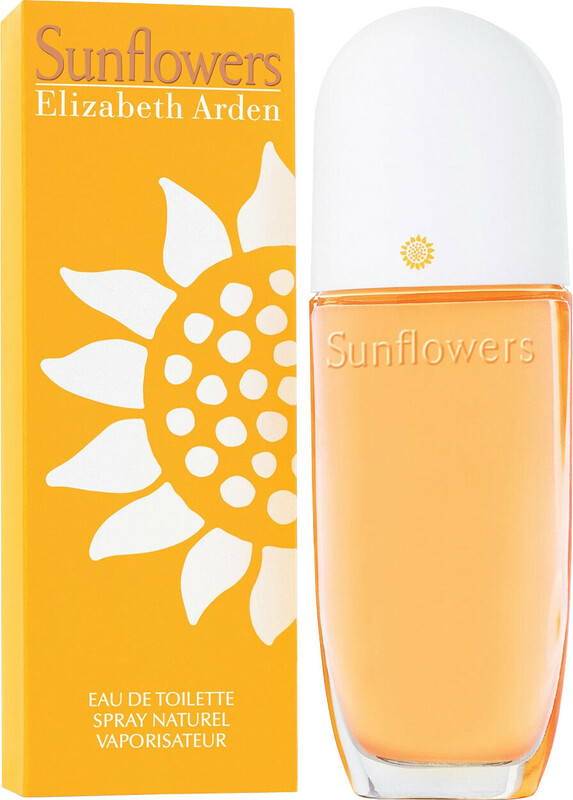 Escape into the countryside with the Elizabeth Arden Sunflowers Eau de Toilette, a bright and happy fragrance. The enlivening essence is a beautiful celebration of the simplicity and laidback joy of summer. A warm bouquet of inviting notes that encourages you to throw caution to the wind and embrace happiness in all its many guises. Sparkling, fruity top notes of melon and peach suggest a subtle juiciness, before a light-hearted signature accord of jasmine and cyclamen embrace the skin with femininity. A warm, natural dry down of sandalwood and moss linger like the sun on the skin.